Please see the list of Professional People and businesses in the wedding industry that I have the pleasure of working with on a regular basis, we all have one thing in common to deliver a truly professional service making you feel calm and relaxed to enjoy your wedding day. Dan Morgan’s photography style could best be described as reportage with a touch of traditional. Every wedding is different and thats why I capture your day the best way for you, keeping it as casual or formal as you like. I can also give you a modern or vintage finish to your photographs. Established nearly ten years ago, D.B Photography has grown in strength year after year, becoming one of Kent and Sussex’s best known photography companies. We are known for our commitment to making your wedding day photography as personal to you as possible and the quality of the products we produce. 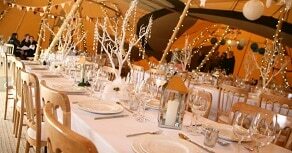 The company has built up a great rapport over the years with many venues in the South East and has a great relationship and mutual respect with all those who oversee the special day. We go above and beyond on your special day. We want your guests to have a pleasant trip with us and we know the small things matter. Our vehicles will look immaculate inside and out as they do for all our work. But we spend extra time cleaning and preparing for Weddings. Our drivers will look as smart as your guests. We have accommodated for thousands of weddings over the years and our customers are always delighted with the extra touches we offer to make the day go smoother. We started our major renovations of the property in Jan 2015, focused on creating a unique wedding venue for Horsham and West Sussex. The bar has been completely refurbished and opened up to provide an additional large and stunning contemporary space for you and your guests. New modern toilets have also been added. The seven B&B bedrooms have been fully renovated, combining existing rooms to provide more space and up to date ensuite facilities. In July we started the build of the Sussex barn with expected completion in early 2016. The handcrafted oak frame itself is now complete. In parallel we will be re-landscaping the outside areas including the south facing veranda with its views over the lake. We are now taking bookings for weddings. Please do come and visit, enjoy the stunning views over a quiet drink and have a look around. Welcome to To Have & To Hire. We offer a stunning collection of props to hire to suit your needs including chair covers, post boxes, hay bales, centrepieces and much much more. We also offer a full ‘Venue Styling Service’ where we’ll come and style your venue so you have one less thing to worry about! 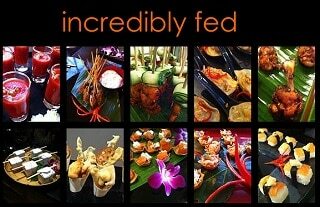 Our creative team work to bring your inspirations and ideas to life. 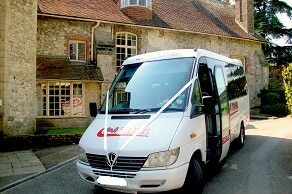 We are preferred suppliers to many of the South East’s premium wedding venues. We also have several collaborations with lots of amazing companies and are privileged to be one of the professional installers for The Hanging Lantern Company. Hot Chocolates are now in their tenth anniversary year and have been shortlisted by the wedding industry awards four years running, they pride themselves in the bespoke service they provide that has been described as unique & unrivalled. Presented with their unique custom made star-shaped illuminated surrounds, decorated to match and with photos taken on the night, they add a truly spectacular finishing touch to all their events. 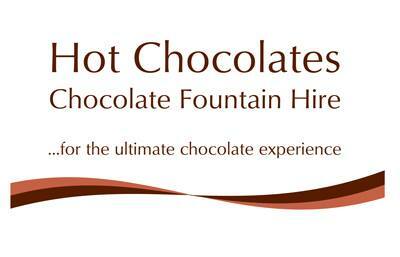 Hot Chocolates provide their chocolate fountain hire in Hampshire, Surrey, Sussex, Berkshire, Bucks, Herts, Wiltshire, London, Essex & Kent. 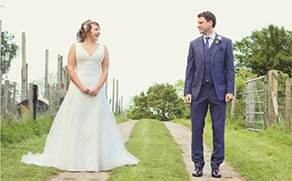 Bethed Photography offer a professional approach to wedding photography, capturing every special detail, whilst not encroaching in your proceedings. My styles of wedding photography are traditional and candid. 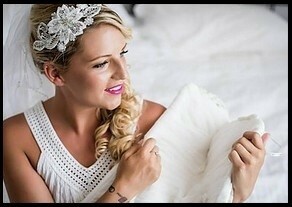 The traditional approach will guarantee I document all the key moments throughout your wedding day. While the candid style allows me to photograph in a more relaxed way. Both styles when placed together will create beautiful, timeless photographs, which you will enjoy for years to come. Joanna Cleeve is a 25 year old photographer based in Midhurst, West Sussex which is in the centre of the Southdowns National Park. I am a relaxed, easy going photographer and I absolutely love my job. I have over 4 years experience photographing a variety of things starting with landscape and wildlife now I mainly photograph weddings all across the south of England. Arrive in style in this Rolls Royce Silver Spur. 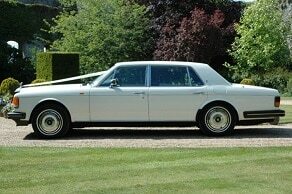 This is the long wheel base version of the Rolls Royce Silver Spirit and is the ideal car for your Wedding Day. Travel in ultimate comfort and uncompromising luxury that can only be experienced in a Rolls Royce. A personal and professional service tailored to your requirements is assured throughout, from booking, until you end your journey. 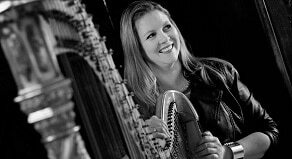 Fiona Hosford is a gifted and experienced harpist based in the South East of England. Her work takes her to Surrey, Sussex, Essex, Kent, Hertfordshire, Hampshire and Berkshire, performing at weddings, corporate events and other social events. Fiona’s repertoire ranges from Classical music, the Beatles, through to Light Jazz and popular Modern Classics. Whether it’s Pachelbel, Puccini or Elton John, Andrew Lloyd-Webber, The A-Team or Star Trek, Fiona will delight you and your guests with her magnetic personality and harp playing. She is always flexible and will cater for every musical taste and is happy to incorporate any special requests into her performance. If you need a harpist for your wedding, Fiona is happy to play at one of a variety of times throughout the day. 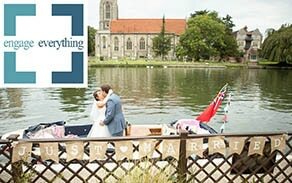 Emily J events is a family run wedding and events planning & design company covering Sussex, London and all of the South East of England. We also offer destination weddings on the stunning Cilento & Amalfi coasts of Southern Italy and due to our love & knowledge of this stunning part of the world, we will ensure your dream wedding abroad happens flawlessly. By choosing us, you have the exposure to ten years of experience and contacts within the bridal industry. Our in depth knowledge of all things wedding, means not only do we save you money, but we save you precious time and stress. Your wedding day is something that you have dreamed about for a very long time and you deserve every detail to be perfect. At Tiaras & Teirs we are an online bridal boutique creating bespoke and selling designer wedding accessories, I pride myself on giving our brides high quality products and services. Offering our brides to be, an array of styles and designs for traditional or non traditional brides not forgetting the wedding guests. Would you like to wear something unique for your wedding day? I can create for you bespoke hair accessories, bridal jewellery and wedding veils, designing personal wearable memories for you special day. Stephens photography style is focused on capturing those precious little moments that are experienced throughout your special wedding day, by everyone who loves you and wants to see you take the next beautiful step in your life together. 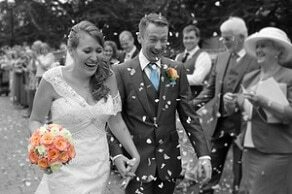 Stephen has worked as a photographer for a long time and have photographed weddings in a variety of conditions and locations. On your wedding day, you can focus on each other, safe in the knowledge that I will capture the memories of your day with smiles on your faces. When the flowers are gone, your photos will always be there. Ed Harvey has always had the drive and desire to become a performer, singing and performing audiences of all ages. 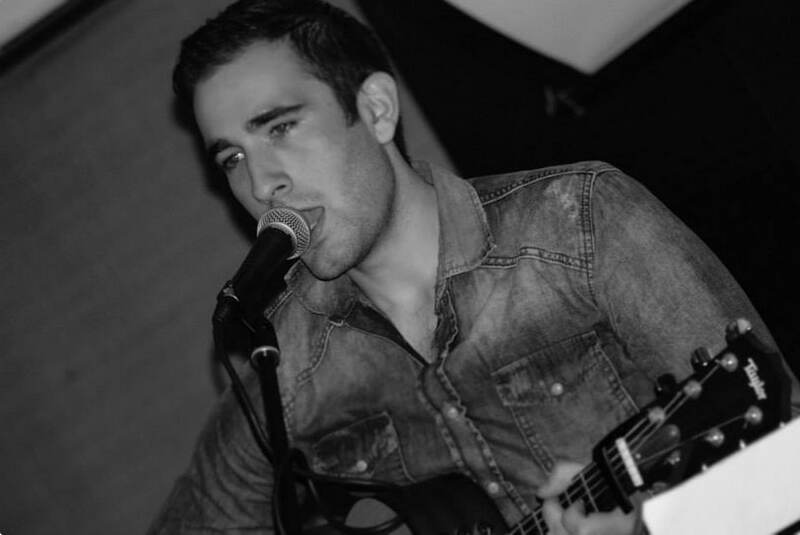 His vocal and instrumental talent has made an in-demand musician for all types of events; working crowds at busy bars and clubs like the Jazz Café in Camden, to providing an easy listening, laid back atmosphere at fine dining restaurants and weddings, check out his showreel across!